Today is known as the “Super Bowl” of trading days for many traders and market participants as today the U.S. Non-Farm Payrolls will be released at 15:30 SAST. 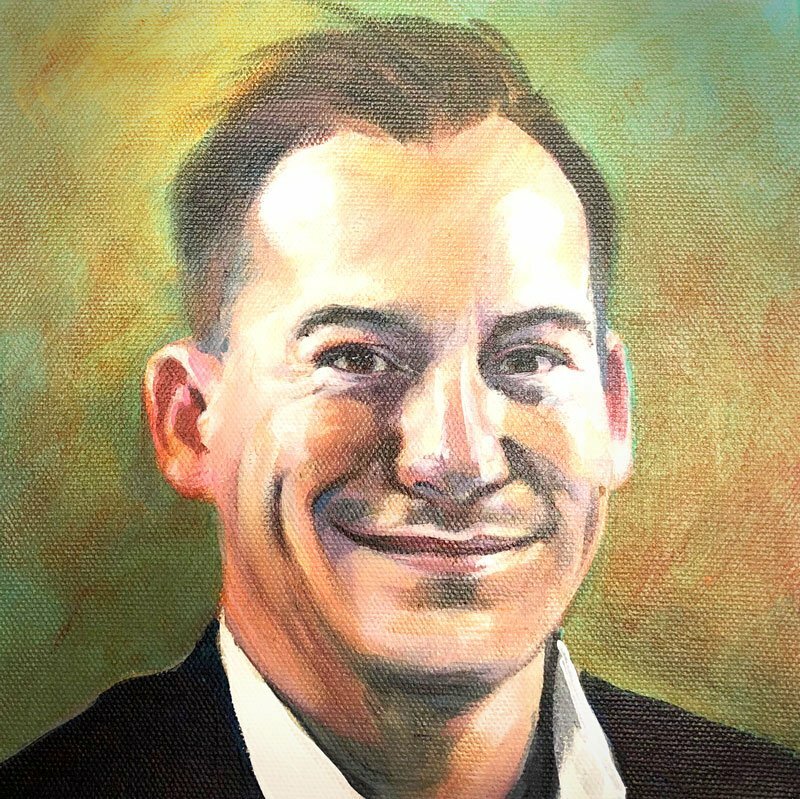 The Jobs number is important to watch because it is treated as an economic indicator for people employed during the previous month and the number being released will have a direct impact on the markets. 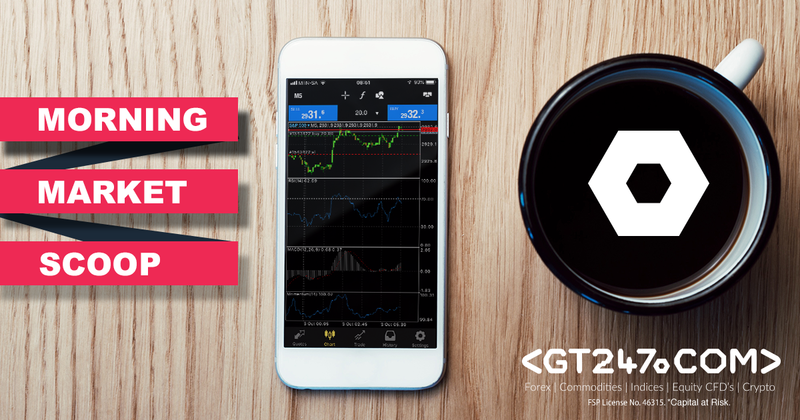 The big picture – Reports surfaced in the Treasury Market earlier in the week the lower end of the yield curve had inverted and that it pointed to a possible economic slowdown. 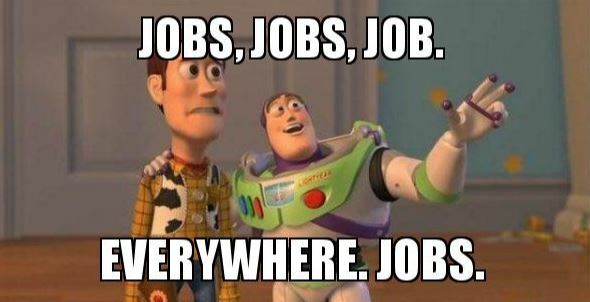 In the United States consumer spending accounts for most of the economic activity and the Non-Farm Payrolls report represents 80% of the U.S workforce. The NFP number will be closely watch this time around to see is the U.S economy is indeed slowing down as feared earlier in the week. It will have a direct impact on us here in South Africa and other Emerging Markets if we see a slowdown in the U.S economy. It has been a year already and a day I will never forget, the day absolute chaos erupted on the local market. It was the day Steinhoff, once the golden child of the market saw its fall from grace. Thursday saw Steinhoff hit the headlines once more as the retailer reported that there will be a delay in publishing its restated results. The share price dropped over 20% at the open but managed to regain upward momentum by the close. 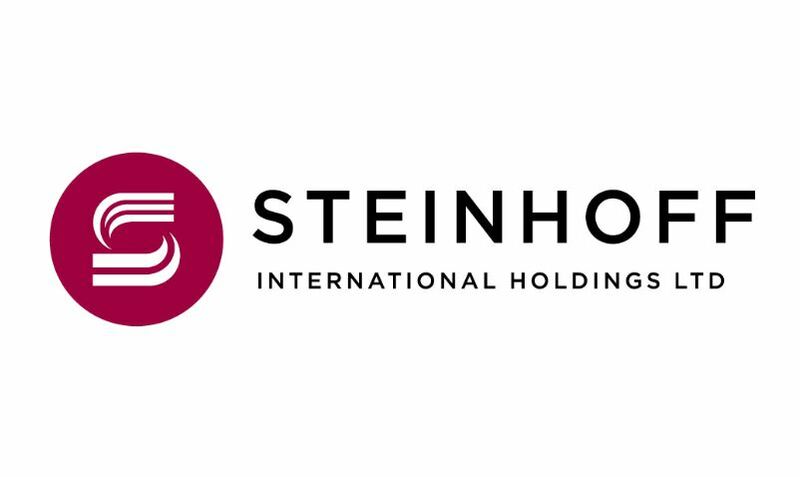 If you are a Steinhoff (SNH) share holder or an investor in the company’s shares you would want to see what is happening within the company’s financials and the prospects moving forward.